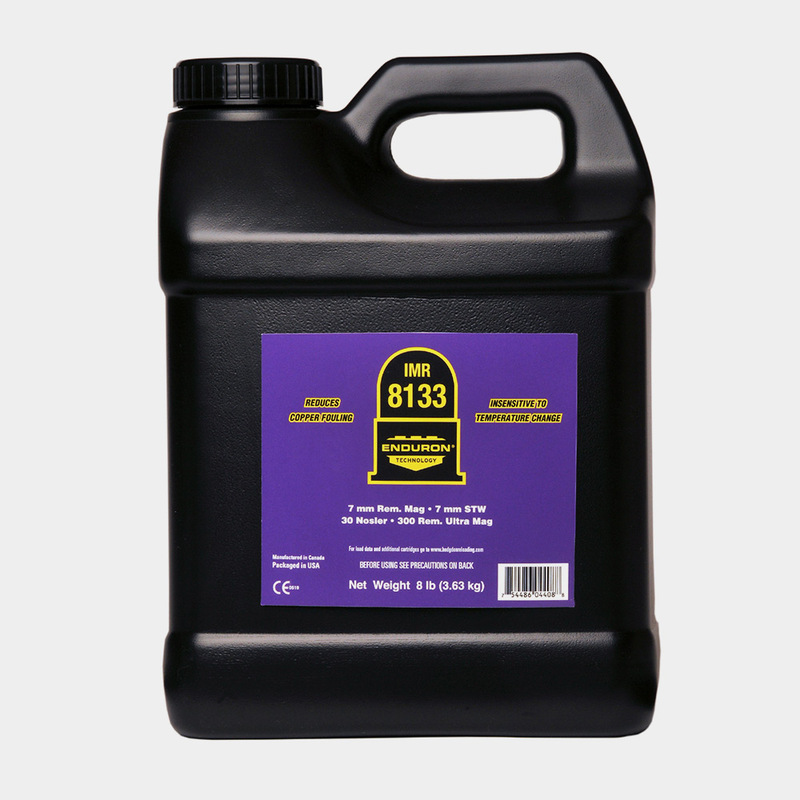 IMR, a Hodgdon Powder Company brand, is pleased to announce IMR 8133, a new magnum powder joining the Enduron family for 2018. This new powder joins the Enduron family, which is known for copper fouling elimination, extreme temperature stability, ideal load density and is environmentally friendly. This new powder is designed specifically for magnum calibers, such as 300 Remington Ultra Magnum, 28 Nosler or the 264 Winchester Magnum, among many others. This powder is the slowest burn rate among the Enduron powders and compares in burn rate to Hodgdon Retumbo. 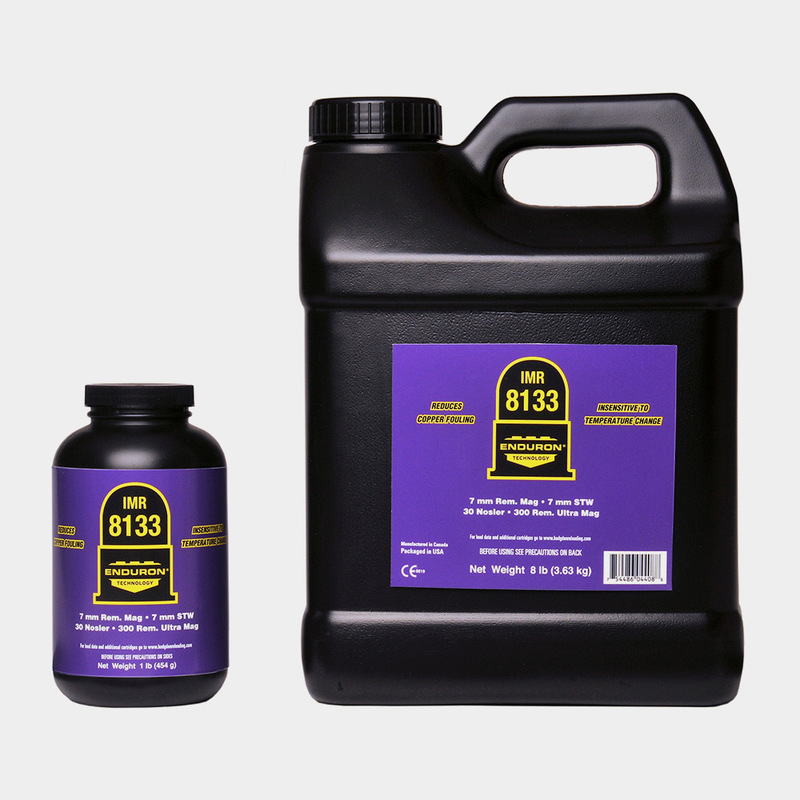 The new Enduron 8133 powder is available to ship in February 2018 and should be found at most retailers who sell reloading products. The powder is available in 1-pound and 8-pound canisters. 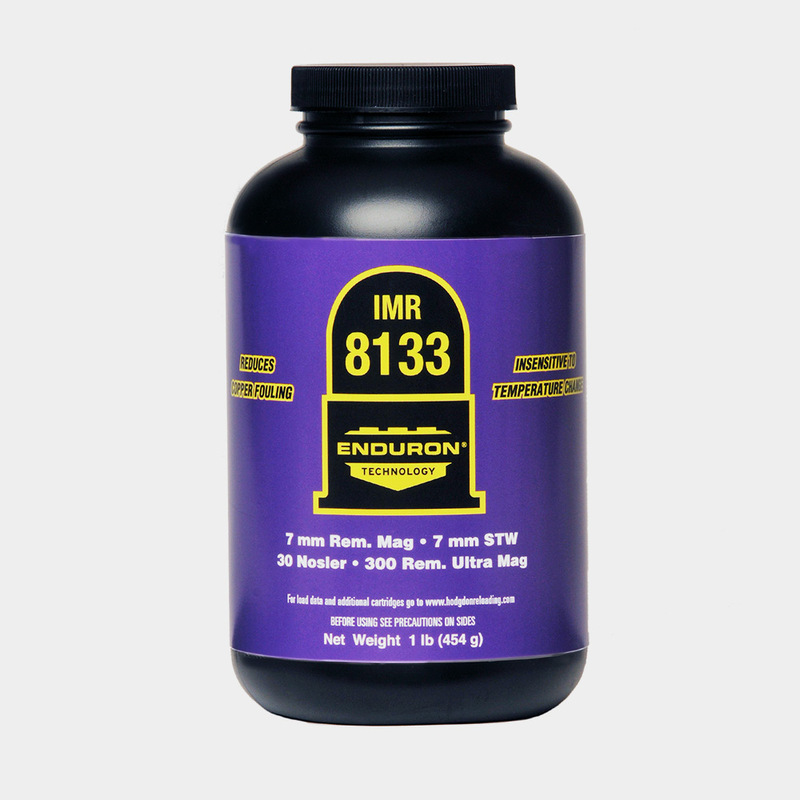 Learn more about the product on the IMR website at www.imrpowder.com or search for IMR Enduron 8133 load data on the Reloading Data Center at www.HodgdonReloading.com. Established in 1947 by Bruce and Amy Hodgdon, today, sons JB and Bob have grown Hodgdon Powder Company into the largest US supplier of smokeless, blackpowder and blackpowder substitute propellants. The company distributes gunpowder under the Hodgdon®, IMR®, Winchester® and Goex® brands.